Tag: what is the future of gold? HomeAll PostsTag: what is the future of gold? 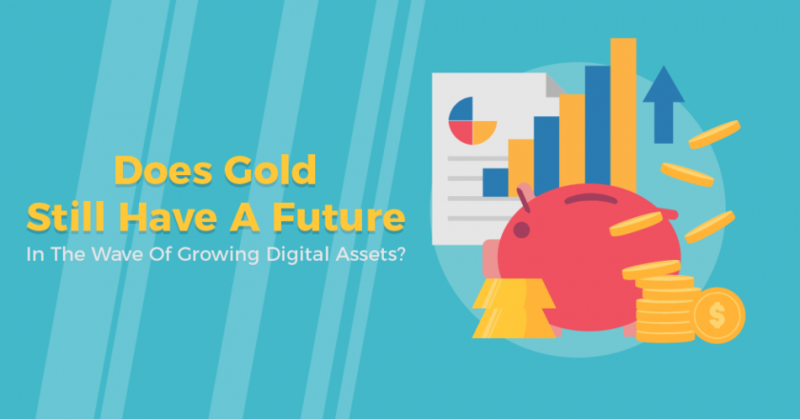 Does Gold Still Have A Future In The Wave Of Growing Digital Assets?